If It's Hip, It's Here (Archives): The Best, Worst & Color-Coded Couture From The 2011 Golden Globes. 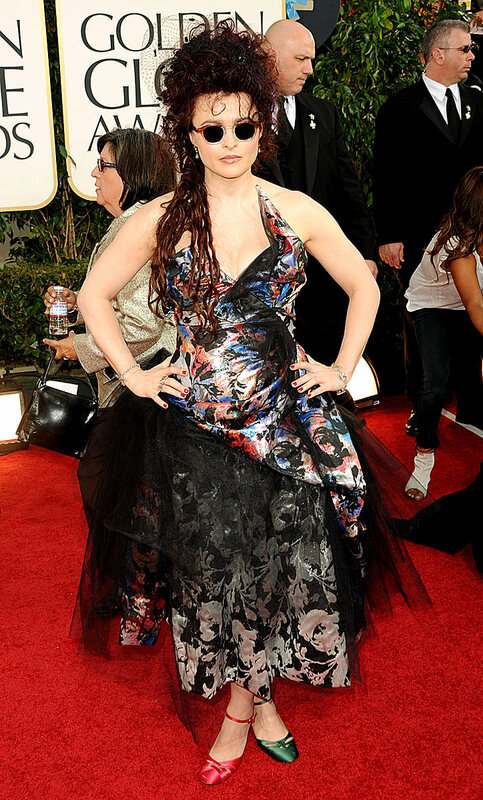 The Best, Worst & Color-Coded Couture From The 2011 Golden Globes. 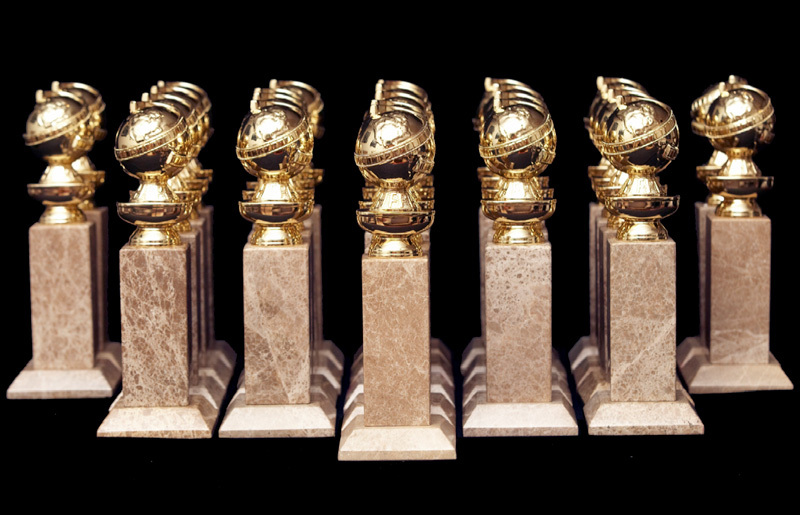 above: January Jones' Golden Globes will probably be remembered long after the award ceremony. The 68th Annual Golden Globes, where the Hollywood Foreign Press honor the best of movies and television, took place tonight (the nominees and winners can be seen here). 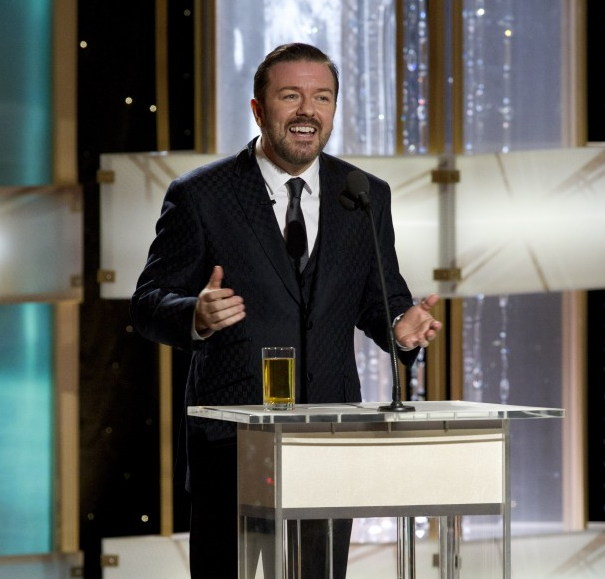 Ricky Gervais was entertainingly brutal as the host and Hollywood's creme-de-la-creme attended. As often is the case with award shows, the fashions are as fun to critique as the nominees. Below are what I felt were the Best and Worst dressed, along with gowns grouped by color, for your perusal. To see the designers and the jewelers for the images below, go here. The following actresses were donning elegant, age-appropriate, well-fitting, tasteful and simply beautiful gowns. Tacky, ugly, bizarre and/or just plain unflattering. Emerald and Forest Green were a choice for four of the evening's actresses. Pale, if not drab, shades of ivory, peach, pink, taupe and soft grey were very popular. And very blah. Navy, Periwinkle and Cadet blue were seen on the following.